Lovely shells. Sent very quickly! Have bought from this seller before and am always happy with the shells! Just finished embellishing this gorgeous chambered nautilus shell with Swarovski crystals for a bride here in Southern California! She's decorating the bridal table with lots of my embellished shells for a one of a kind display for her special day! Shells, shells & more shells! This is where I store & use thousands of beauties! Over 200 varieties of shells and coral! This is a handmade, custom shell encrusted fireplace surround I created for a customer on the Jersey Shore. Wedding Decor for your special day! 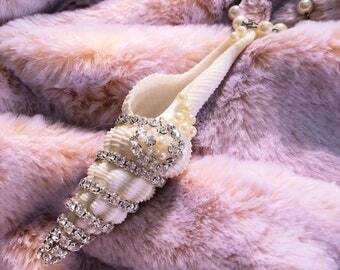 Handmade shell wreath, Swarovski encrusted shells, embellished flutes, centerpieces! Custom Shell & Sea Glass letters & words are my specialty! I can do any color scheme - perfect & unique coastal accent! A labor of love! 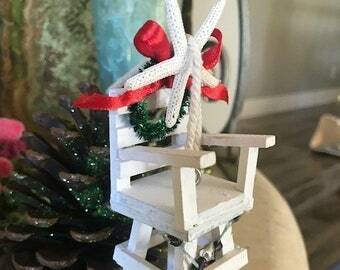 This is Candy's Cottage - Find one-of-a-kind gifts and beach-inspired home accessories here! I always loved to decorate. In fact, I used to do a different theme in every room of my house! 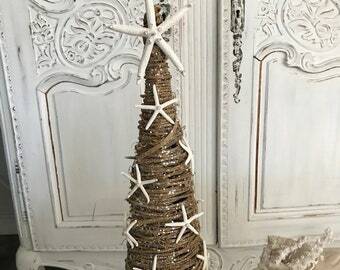 One was a French room, one was a New York room (a tribute to my years in NYC as an aspiring actress), but my favorite room was a shabby chic room with seashells. After being a stay-at-home mom for a few years, I decided I had to get back to work. But no - not back to an office! I wanted my own business. 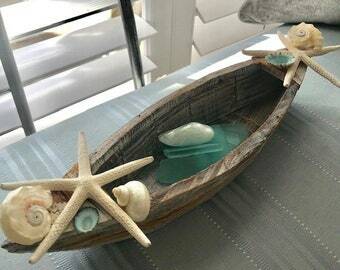 I started out years ago "shabby chicing" antique cottage pieces and accenting with vintage accessories and seashells. I sold my wares in antique stores on the Jersey shore. But I had a wonderful dream of opening my own store, and nine years ago, it finally came true! I opened a store, first in Asbury Park, NJ, then in Long Branch, NJ, followed by Red Bank, NJ and named it "Candy's Cottage Coastal Living." However, I don't sell candy (despite lots of people coming in looking for salt water taffy lol)! I sell all things coastal because that is where my true passion lies. 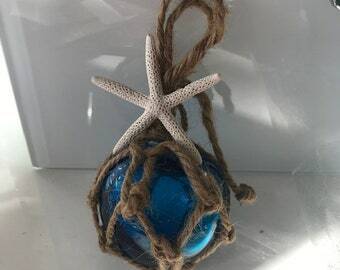 I create handmade home decor using seashells and other natural materials found at the beach. 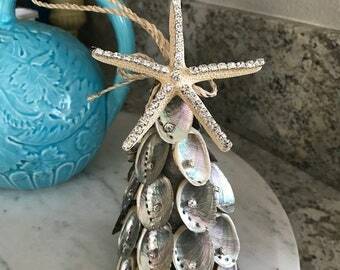 I carry coastal inspired home decor and put seashells on just about everything! But my proudest work has been a stunning shell and coral chandelier that I made and hung over a driftwood table in my store (until it sold!). In addition, I also make my own coastal jewelry, which has been lots of fun! I really am living my dream - A Coastal Life!! Hi! 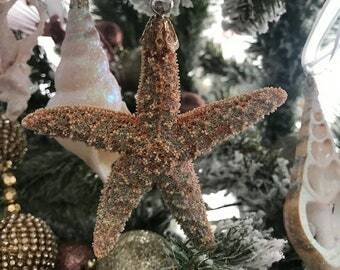 I'm Candy, owner of LiveCoastal on Etsy & Candy's Cottage, a retail store in So. California! I'm happy to be sharing my craft & creativity on Etsy. 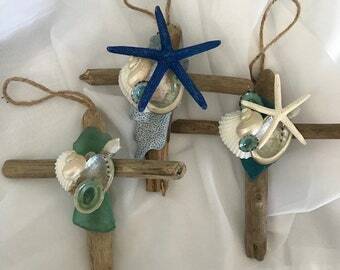 I love to hand make anything coastal! I am a shell nut - I put them on everything! Come visit! If you are unhappy for any reason, let me know what I can do to make it better. If something is damaged or you are not happy for another reason, please notify me within 5 days of receipt of the item (s). I will then exchange/replace the item (s) when appropriate. Otherwise, all sales are final. I accept all major credit cards through paypal. I will ship within 24 hours of receiving payment through USPS or UPS, depending on the size of the item. If item not received, I must be notified within 7 days of order. After that, no replacement/refund will be given. I am not responsible for seller errors in entering incorrect address on order.